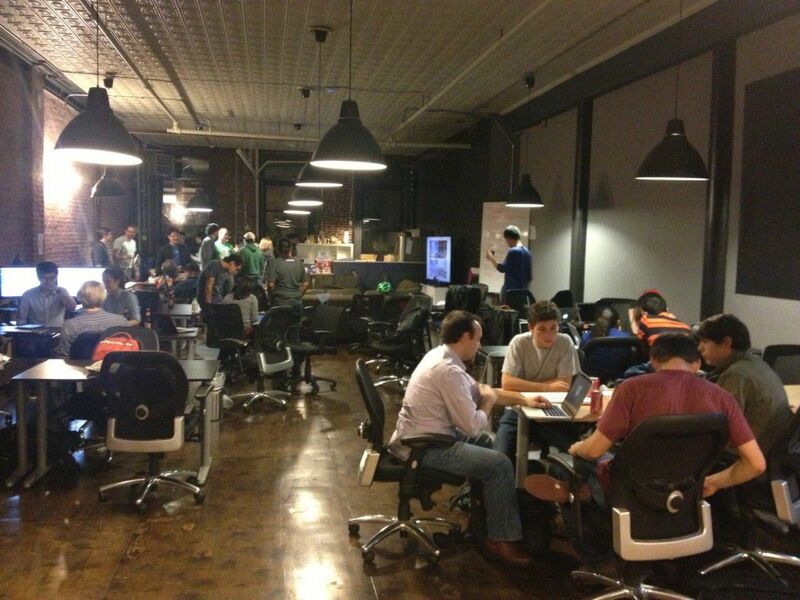 Live from the Onswipe headquarters in NYC, the first company hackathon is well underway. The Developers and designers are pouring in fast in preparation for a weekend of stampeding keyboards and dual screen setups. Spectators are taking their fair share of beer and food as they prepare for a weekend of hacking. If you’re in the NYC area stop by the loft above west 14th and join the team for some brews, designing and hanging out. Programmers and non programmers alike are welcome to the festivities at 39 West 14th street.